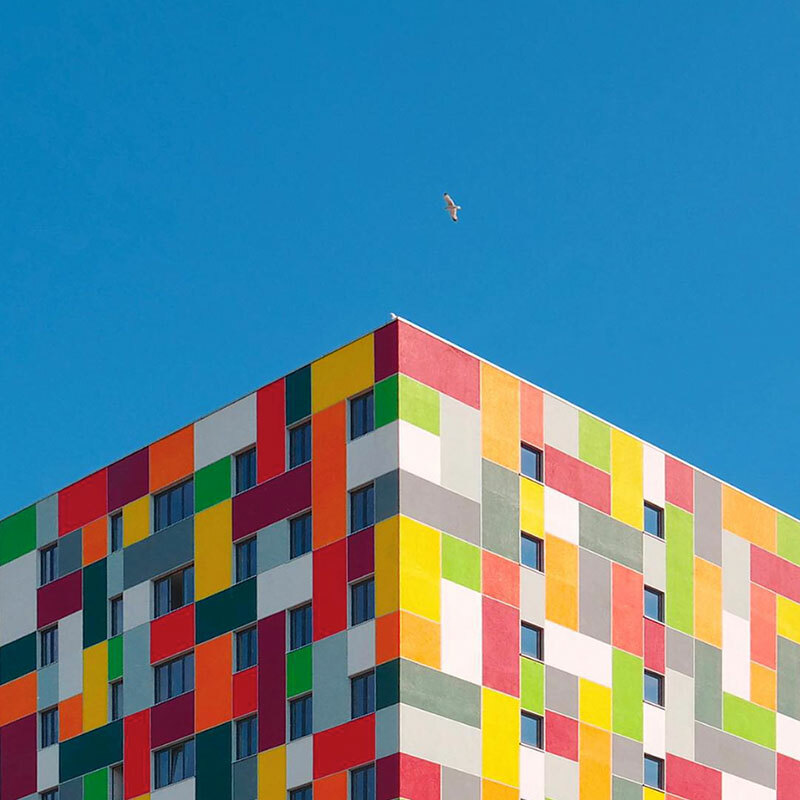 From the very beginning, I was looking for something fresh, something never done before and so I stayed away from the over-used themes and locations. 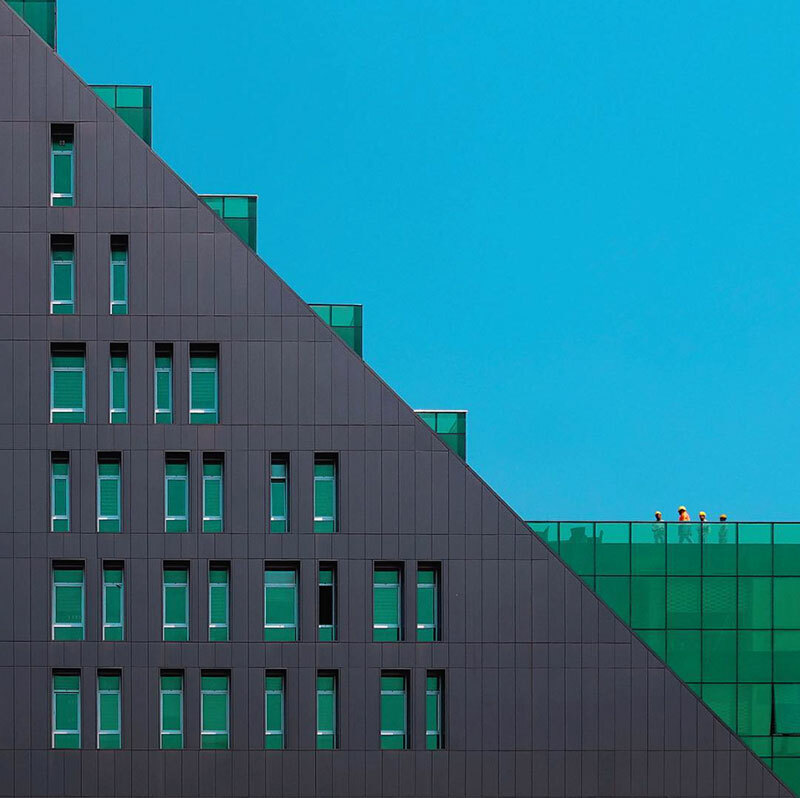 Outside of Istanbul, the city is often known for its mystical, Eastern qualities, but displaying the city’s modern and more Western face creates a more striking effect. 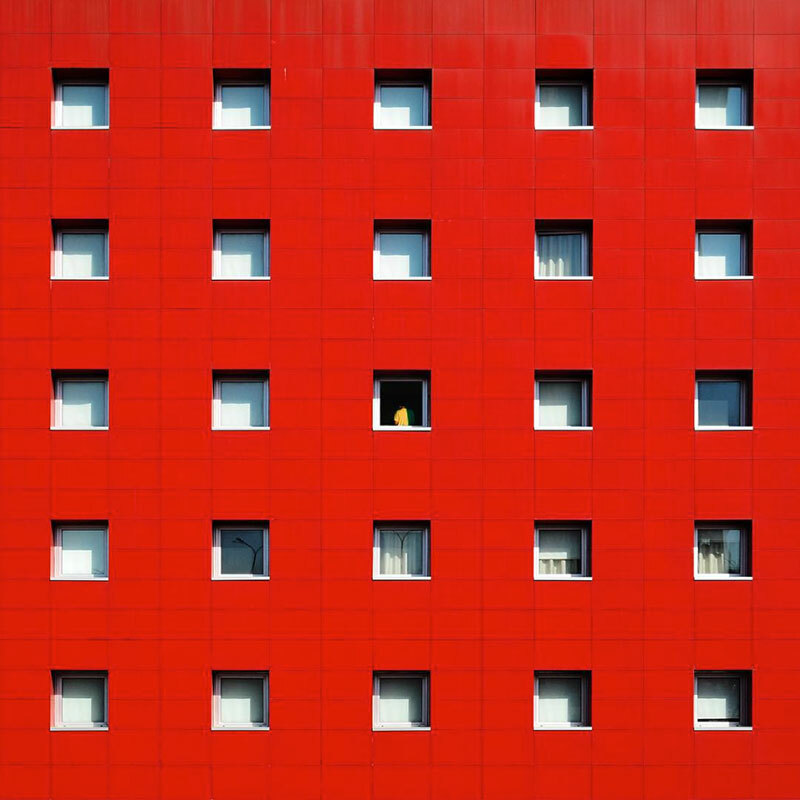 Torun started posting his photographs on Instagram a few year ago and has since amassed a huge following. 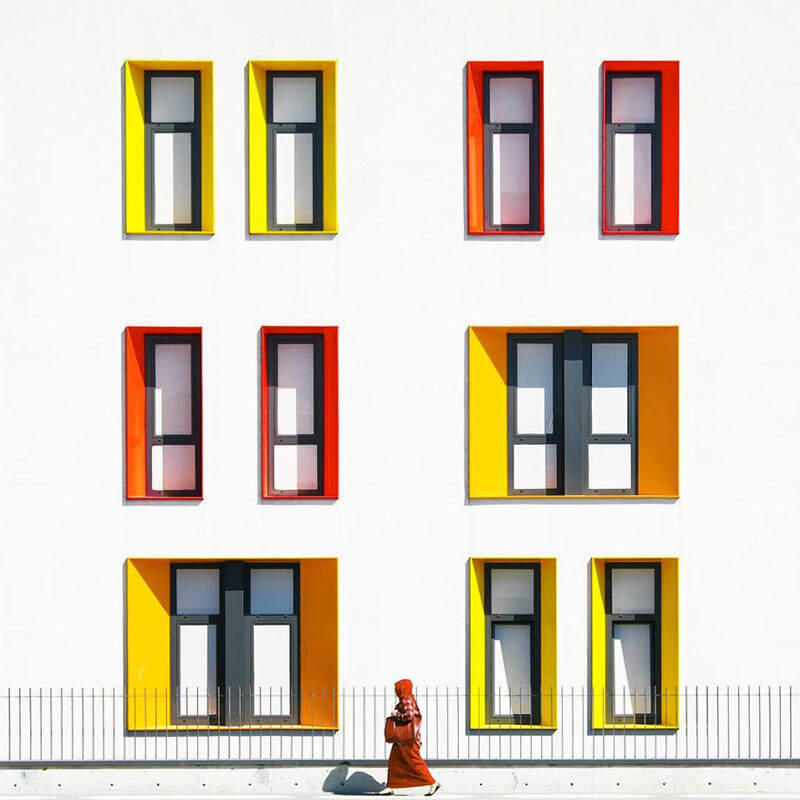 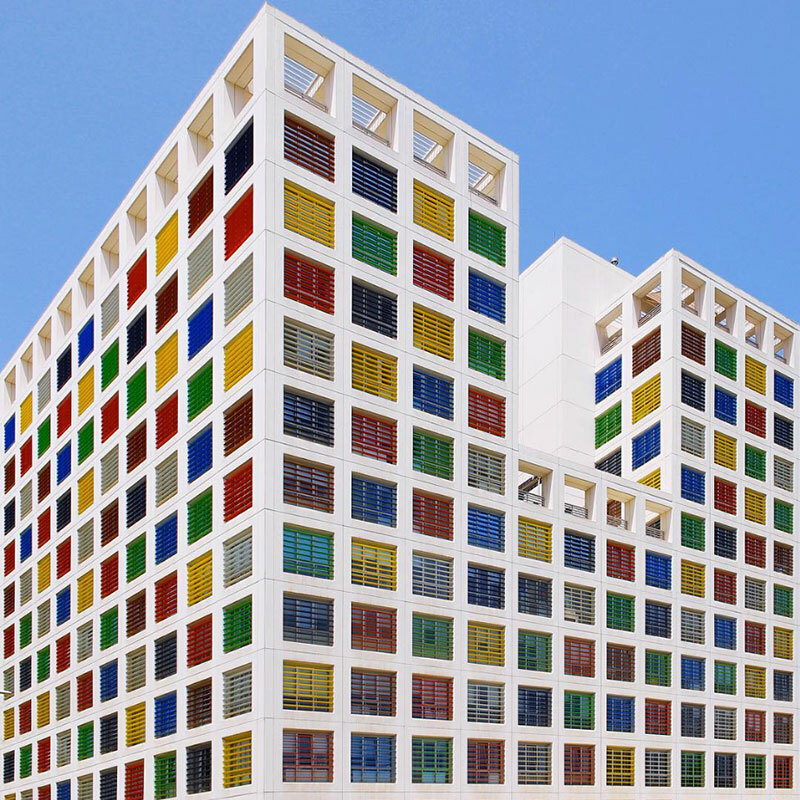 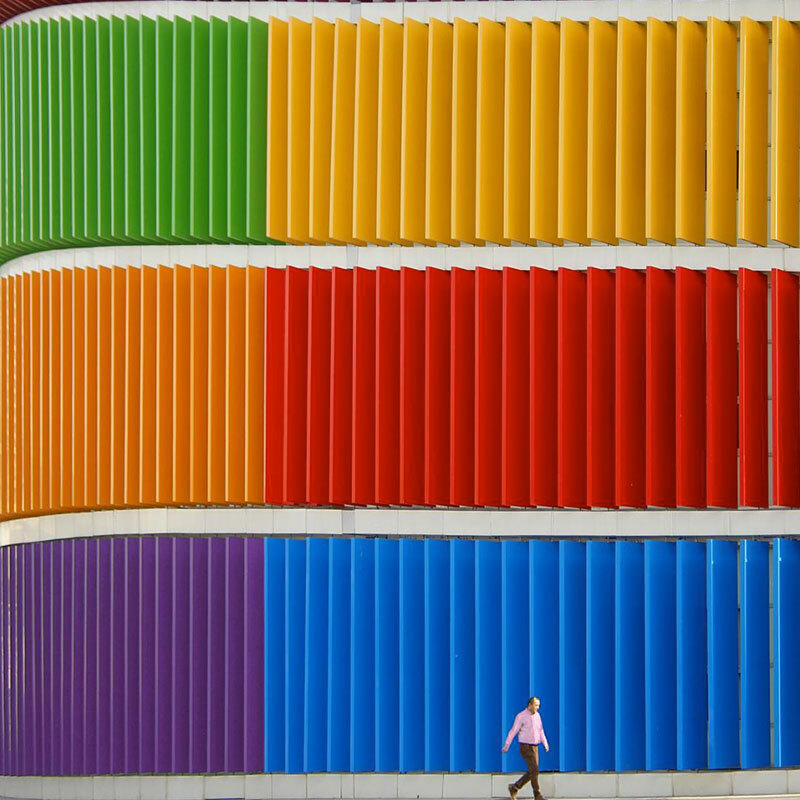 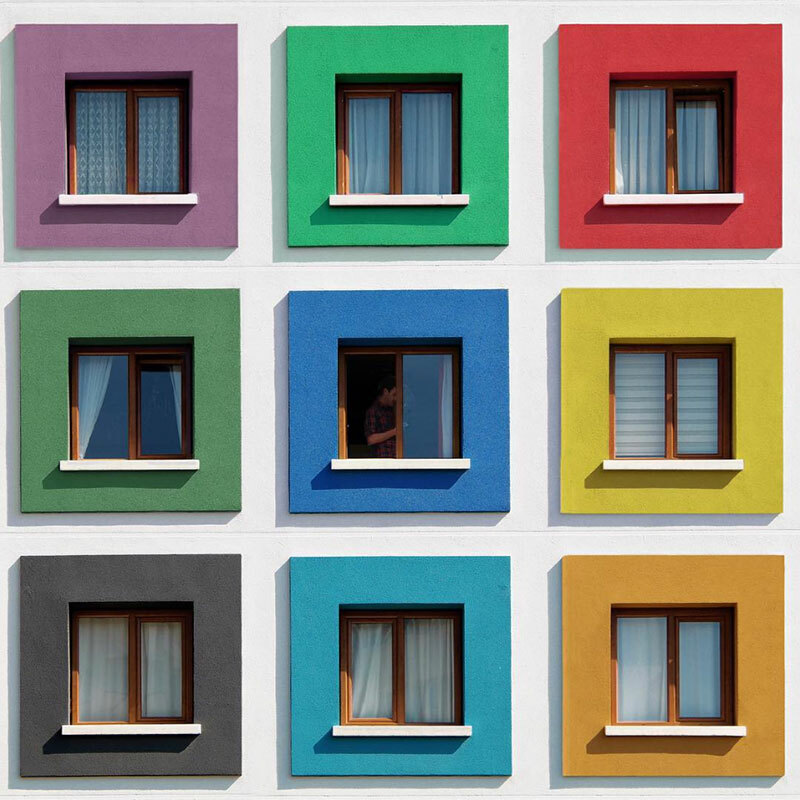 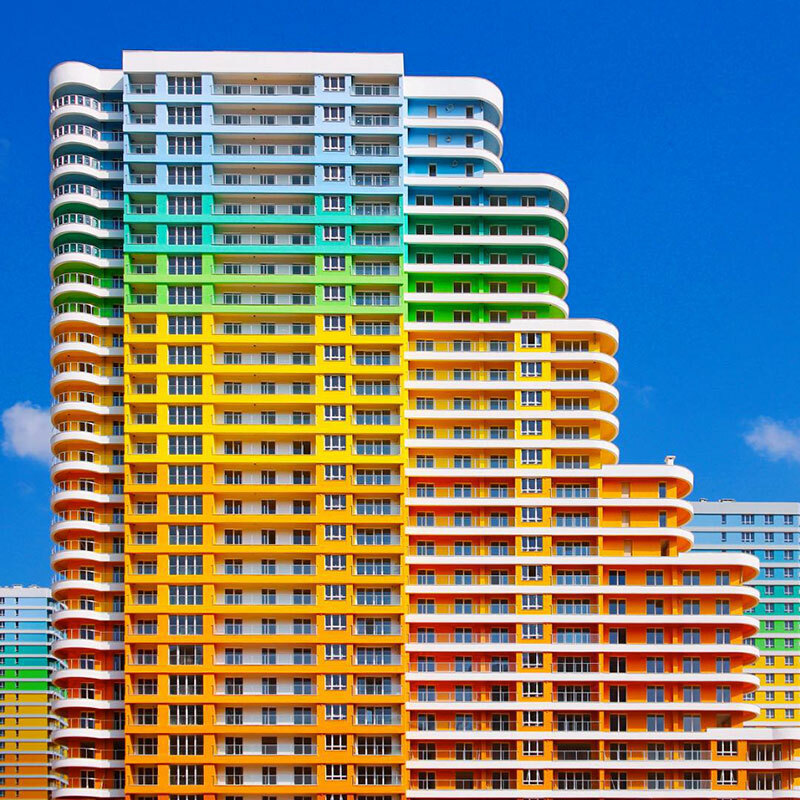 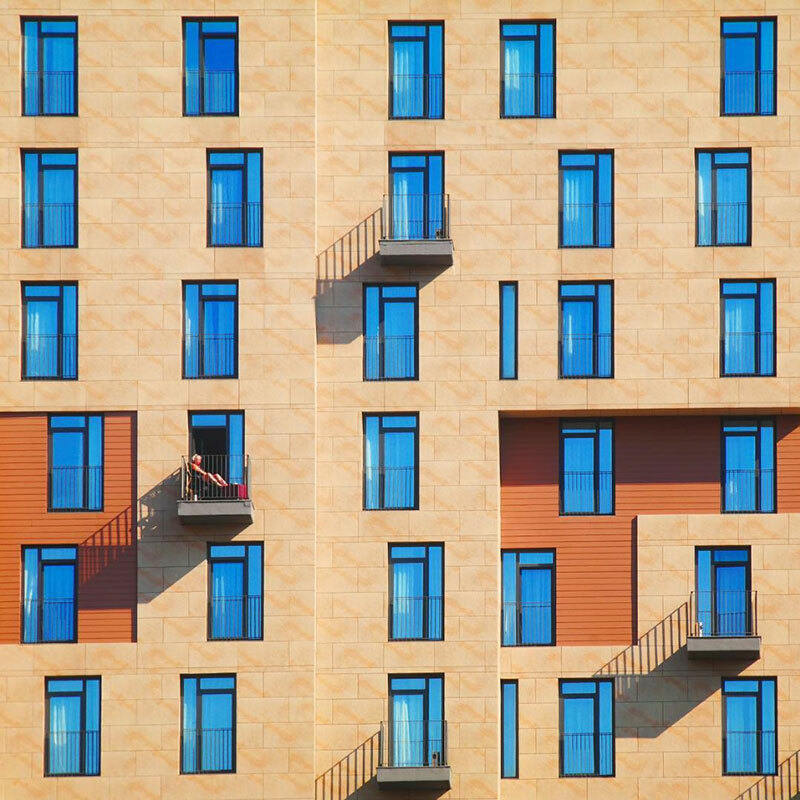 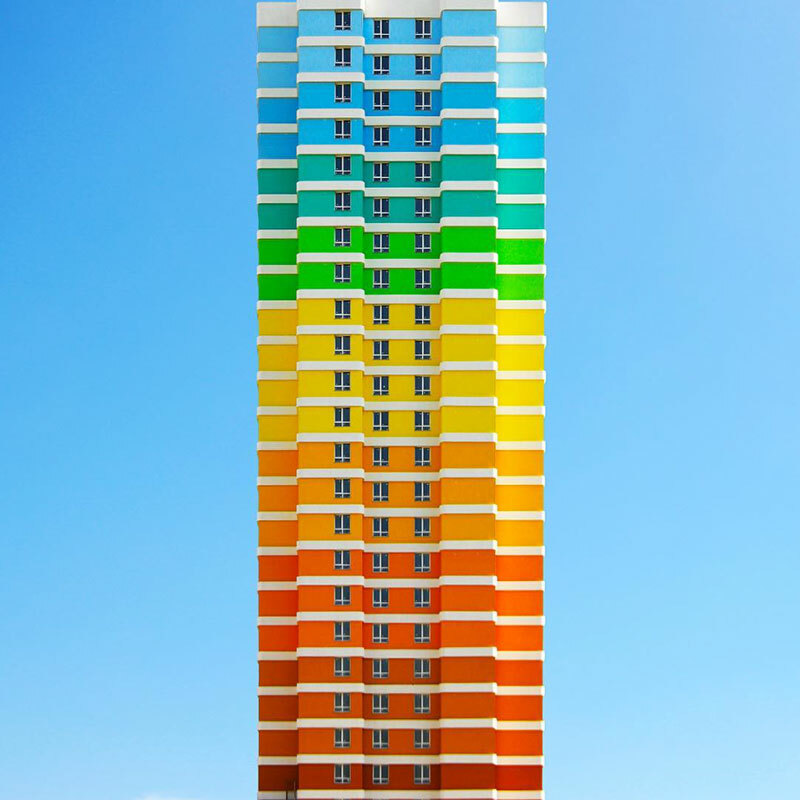 Vibrant and colorful architectural images by Turkish photographer and trained architect Yener Torun that captures some of his home city's more modern and lesser-known suburban areas.